Cody Beaton, LMAC, LMSW, Director of the Prairie View Addictions treatment Programs will present information about their addiction services. 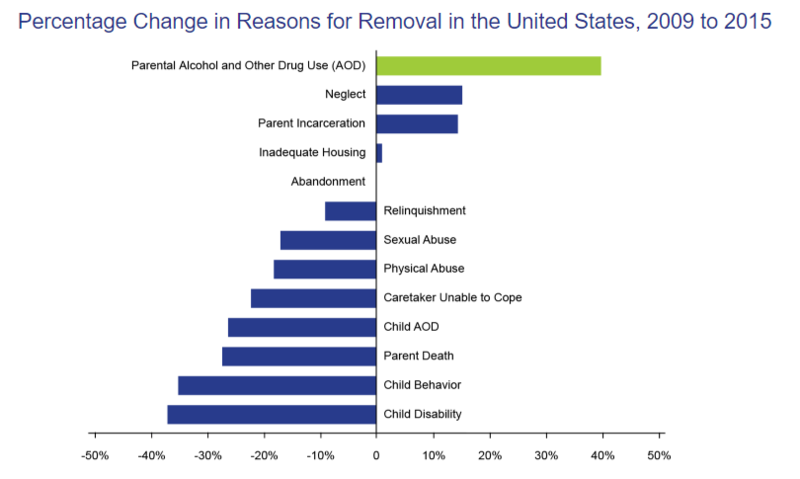 With her reassuring and informative approach, Claudia Black expertly identifies common issues faced by children who grew up in alcoholic families-shame, neglect, unreasonable role expectations, and physical abuse. Using narratives and profiles, she describes survival techniques characteristic of children raised in alcoholic families, including the unspoken laws of don't talk, don't trust, and don't feel. 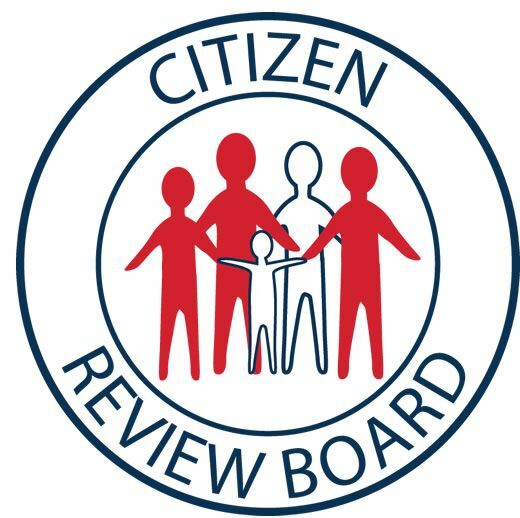 First explaining how such learned responses cause difficulties in adulthood, Black carefully guides readers in identifying self-defeating, destructive behaviors and finding a healthier, happier way to live. Tara Conner, Miss USA 2006, shares her life-long struggle with addiction and what she has learned from 10 years of sobriety. 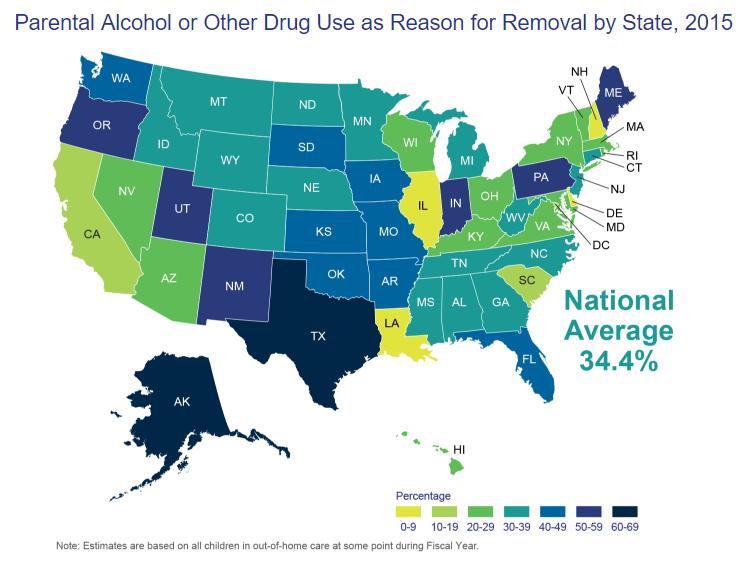 Addicts are not bad people that need to get good, but sick people that need to get well. 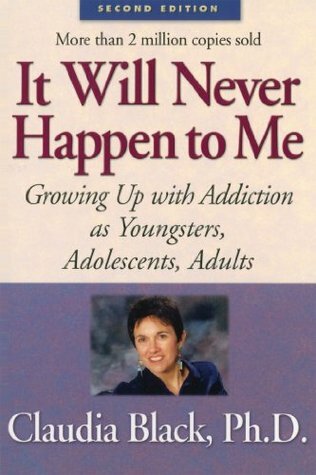 In this challenging and at times humorous talk, she calls for a different response to the addiction crisis. Come out to support CASA and the United Way. 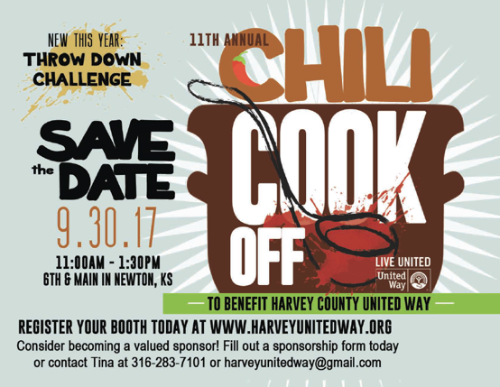 Tickets for the chili cook off can be purchased from Midland Bank. The beginning of a masterpiece. 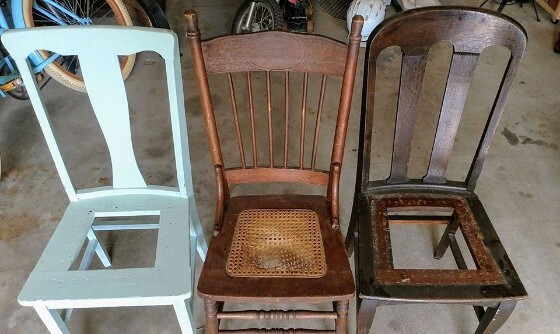 An artist is going to transform these three old chairs into a work of art! 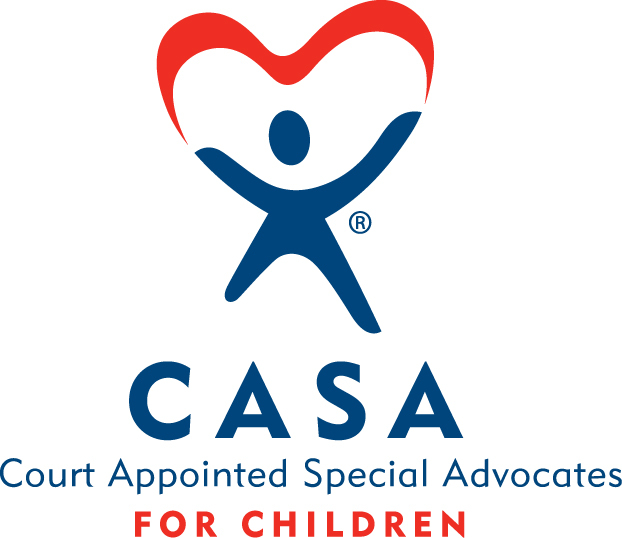 Stay tuned for updates and attend the CHAIRishing CASA Kids event on October 21st to see all of the beautiful chairs. from the Dillons Community Rewards program! 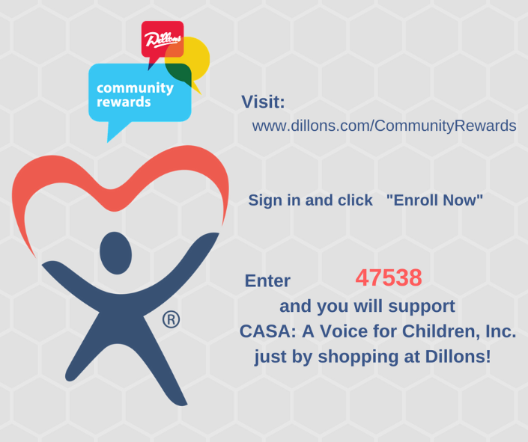 CASA: A Voice for Children, Inc. simply through shopping at Dillons!